A food tour in Italy with Abruzzo Cibus means hands-on cooking lessons where you learn to make regional specialties and traditional Italian dishes. Choose from one of these tours! The true Abruzzo experience, one week, all’inclusive. Explore the basic ingredients of traditional Abruzzo cuisine and make some flavourful dishes. A real treat. Learn cooking true Italian style and have fun doing it. This tour is designated for people that want to cook, but instead of staying at the Palazzo in Carunchio, you will be staying in a ancient but larger town called Termoli, with the accomodation being in a historic castle. This tour is all about being immersed in the Abruzzo National Park, enjoying exclusive tours in the nearby locations. Accommodation is the only 5 star Spa/resort rated the best in Abruzzo. 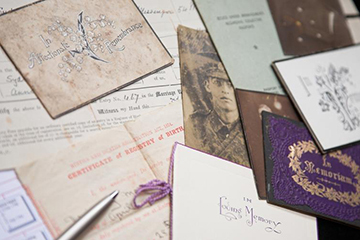 Walk the footsteps of your great grandfathers. Your ancestors left this wonderful region, that used to be called Abruzzi in order to look for fortune. Discover your heritage in a very efficient way! Our Premium tours are individual or small group tours that let you experience Abruzzo in its most majestic form.